Data mining has been around for a while and is the process used to simplify and summarize data. This normally involves collecting and storing data in giant databases and then using powerful computers to search for patterns and anomalies. We can then make predictions about new situations based on what we learned from the data. The goal of all this data collection and analysis is to make mining more efficient, reduce environmental impacts and improve safety. And probably to make more money too! So what kind of data will Rio Tinto be collecting? 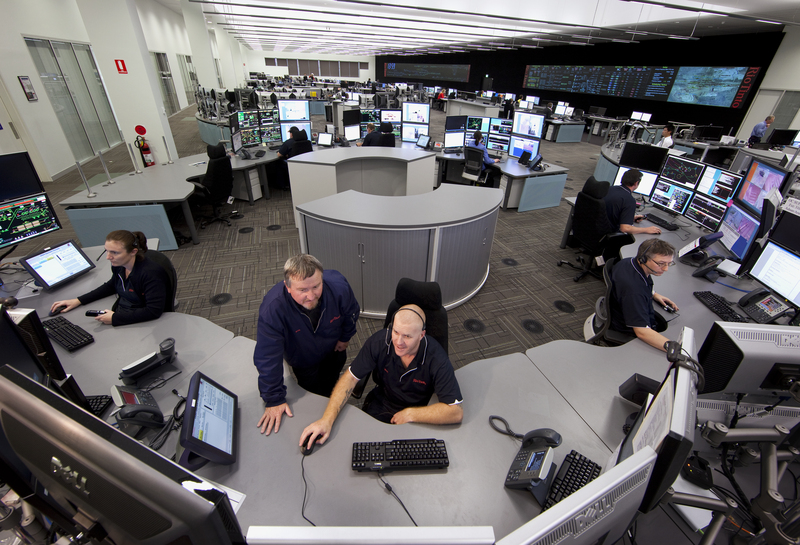 Rio Tinto will use the massive volumes of data captured by the sensors attached to fixed and mobile equipment at their operations around the world to predict and prevent engine breakdowns and other downtime events, significantly boosting productivity and safety. In a recent presentation, Rio’s Head of Innovation, John McGagh, demonstrated just how much useful data a single haul truck on a mine site can collect. With 32 sensors in the engine, 120 in the axles and another 40 in the wheels, each truck is collecting gigabytes of data as it moves tonnes of raw material. And with around 900 of these trucks at over 50 mines around the world, Rio has access to a lot of data. Using predictive mathematics, machine learning and advanced modelling, data scientists in the Analytics Excellence Centre in Pune, India will be working to identify a range of problems before they occur. This analysis will reduce maintenance costs and production losses from unplanned breakdowns. “This is bringing the world of tomorrow to today. We’re combining human experience with machine intelligence and providing more support to our operations,” says Lilleyman. 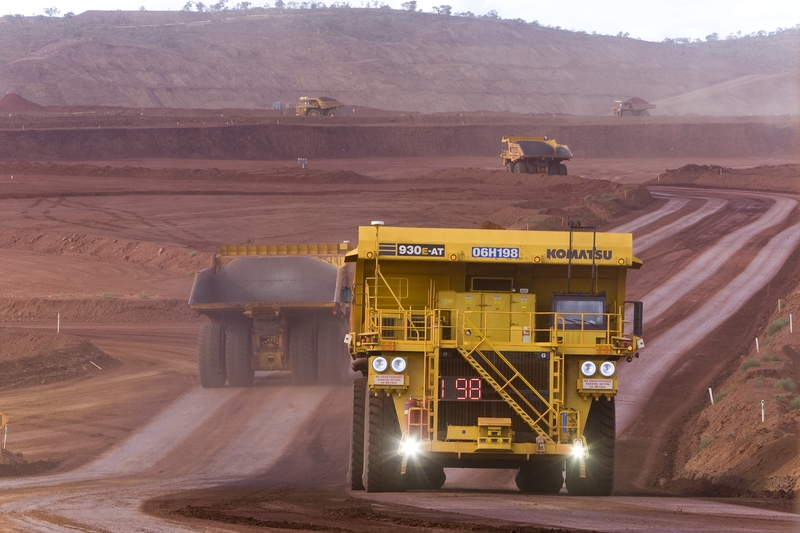 For more information, visit Rio Tinto Technology & Innovation.